and value-added approach to working with our customers. We have experienced staff to answer your questions or provide on-site evaluation. Able Hose and Rubber delivers hose products you can trust. Able is a recognized leader in industrial hose products and is excited to introduce hydraulics to their lineup. Able is committed to providing solutions to all your hose needs: hydraulic, ducting, metal hose, chemical, petroleum, PVC hose, and industrial fittings. Able Hose has joined the Singer Equities family of industrial distributors. Singer Equities is a group of value-added distributors in the industrial rubber products industry. 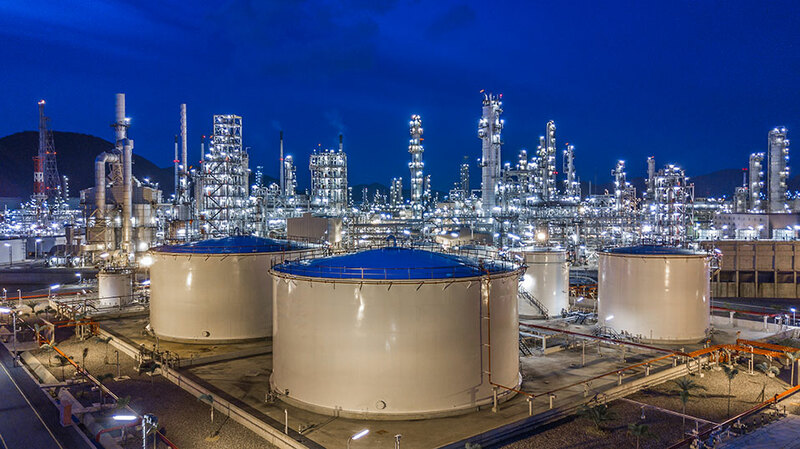 We have 39 locations in the U.S. that serve a diverse market portfolio including petrochemical, oil/gas, food & beverage, OE equipment, marine, MRO, construction, rental supply. 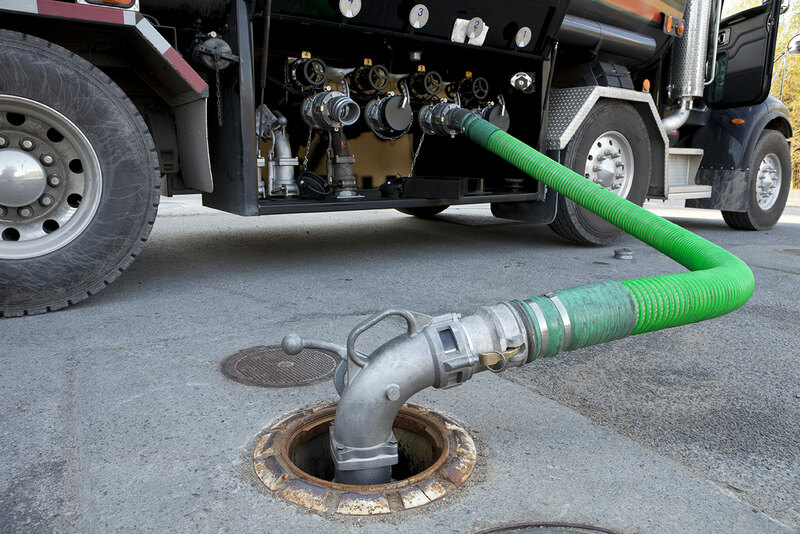 Able Hose’s chemical hoses offer exceptional chemical resistance. 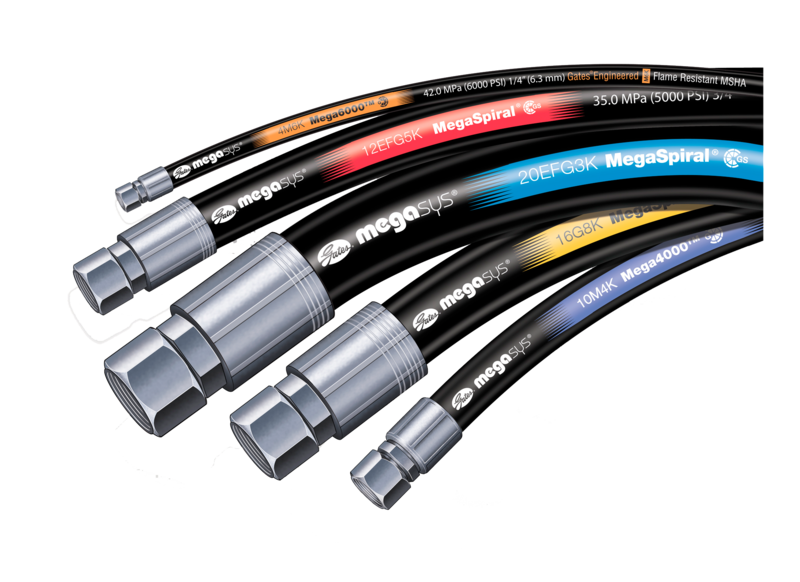 These durable and flexible hoses are designed for the safe handling and transfer of a variety of hazardous or contaminated materials. 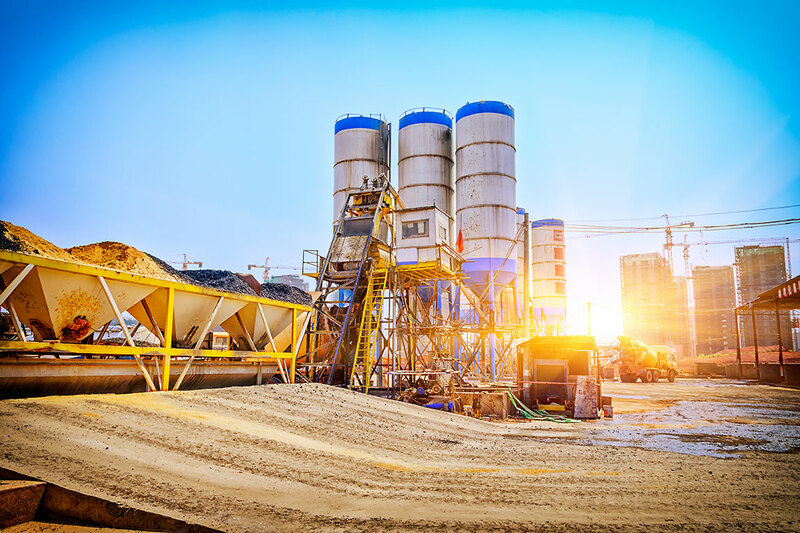 Some of their common uses are suction and discharge, loading and unloading, pumping, and spraying applications. 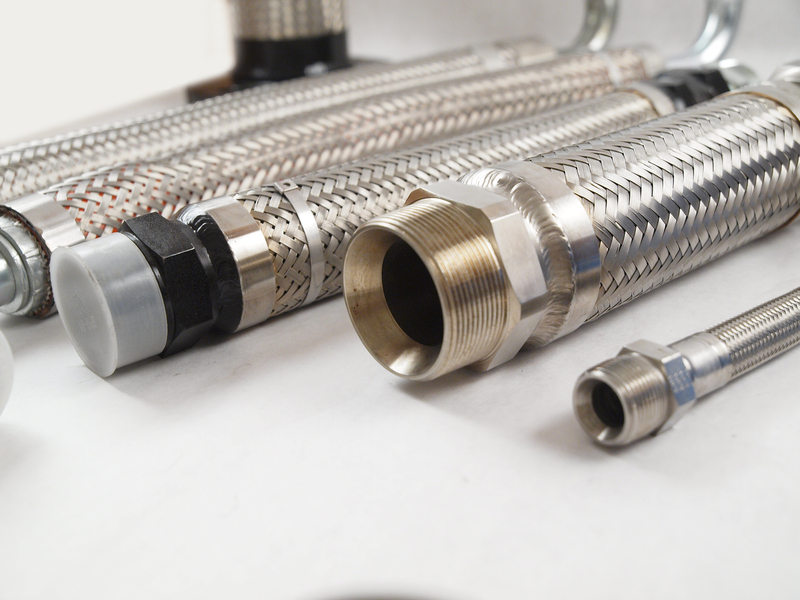 Able Hose’s food and beverage hoses are used for sanitary applications, including FDA and 3A. We inventory a large variety of FDA approved hoses and fittings for all your food and beverage needs.